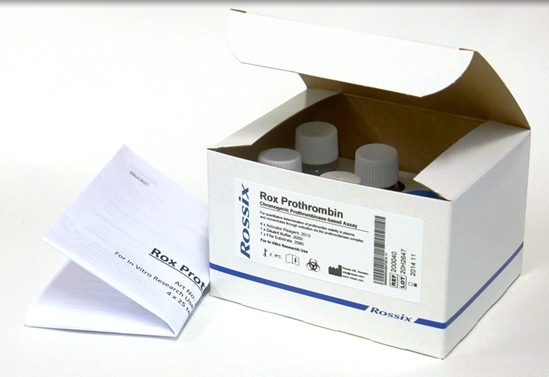 Rossix provides products for use in hemostasis research and quality control and performs contract analyses on a regular basis. The vast majority of Rossix customers are pharmaceutical companies and academic bioscience laboratories. The driving force behind Rossix is to support the realization of new pharmaceuticals for improved patient treatment. The core competence of Rossix comprises chromogenic activity and ELISA assays and they have gained a strong competence after performing contract analyses of more than 20 different plasma analytes. Rossix possesses an in-depth knowledge and experience in development of functional methods within the field of hemostasis.